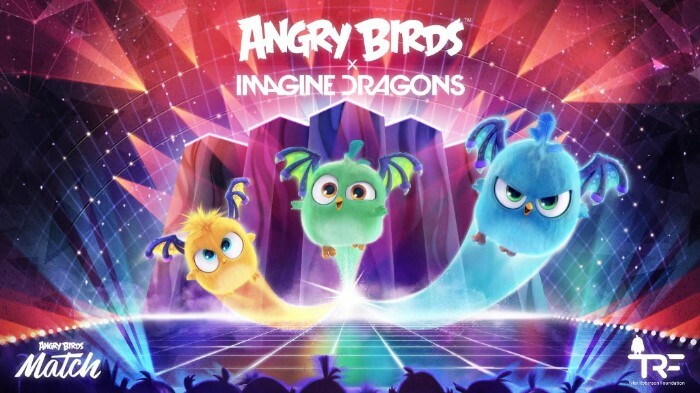 The Hatchlings of Angry Birds Match are hosting some very special musical guests NOW through September 25th. Get ready to rock out! 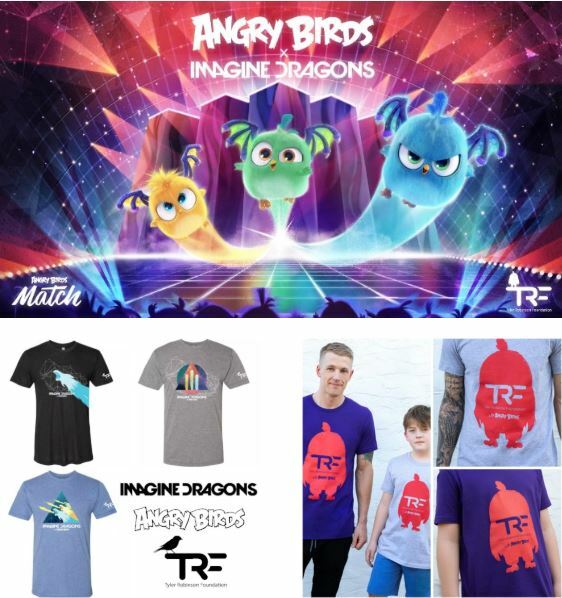 Angry Birds Match & Imagine Dragons are joining forces to bring you a free in-game event to raise awareness for the Tyler Robinson Foundation. 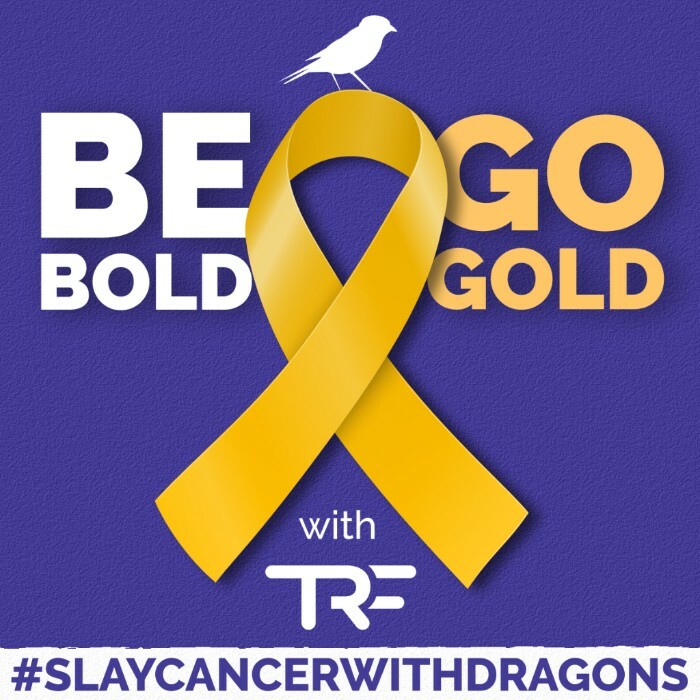 Want to represent TRF and support National Childhood Cancer Awareness Month with us? Share our PSA below and download our Digital Toolkit with profile frames, images, and stats to share all month long. 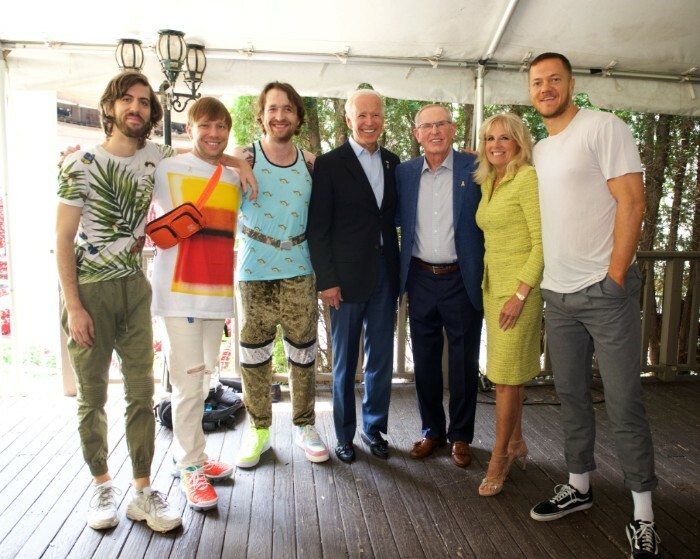 Former Vice President Joe Biden & his wife Dr. Jill Biden of the Biden Cancer Initiative, the Tom Coughlin Jay Fund Foundation and Imagine Dragons in partnership with The Tyler Robinson Foundation have joined forces to speak up in support of National Childhood Cancer Awareness Month this September. Check out their public service announcement! 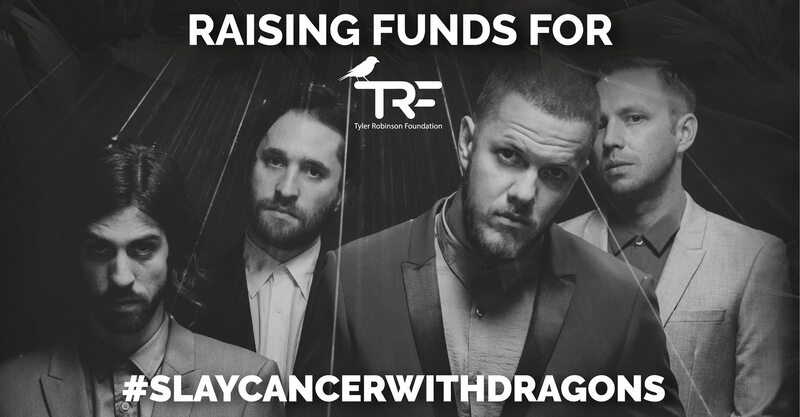 Imagine Dragons launched a Facebook fundraiser that will run through the day after the RISE UP Gala. Take a look at how much has already been raised, donate, and share with your Facebook community! Don’t miss this exclusive acoustic Imagine Dragons performance, livestreamed to Facebook. RSVP for this event and we’ll keep you posted with all details! 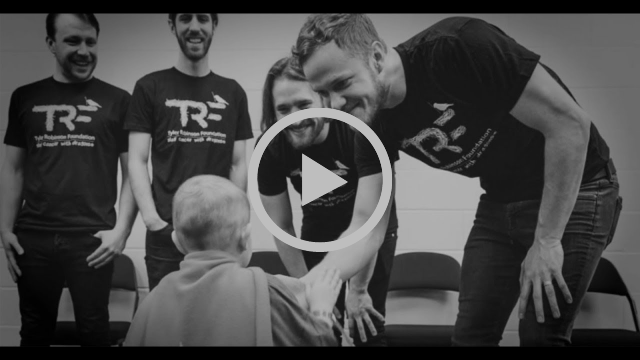 Imagine Dragons & TRF welcome hundreds of prominent philanthropists & community influencers to their 5th annual benefit event, the RISE UP Gala. 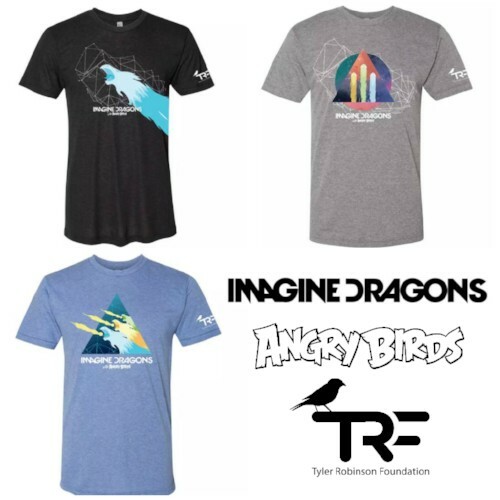 This event raises money & awareness for TRF’s mission – to strengthen families financially & emotionally as they cope with the tragedy of a pediatric cancer diagnosis. The funds raised via this event allows for monetary grants provided specifically to offset out-of-pocket life expenses for these families. 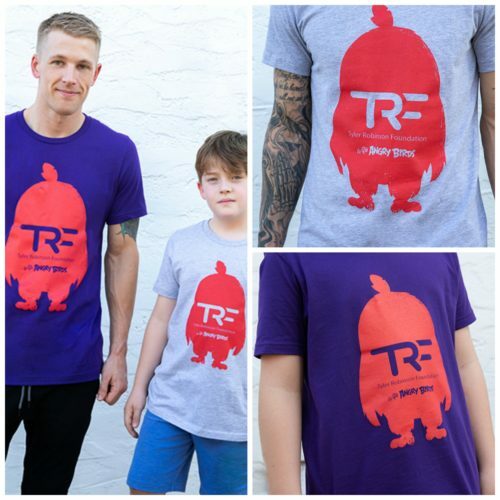 Over $0.85 of every dollar raised goes DIRECTLY to TRF families.